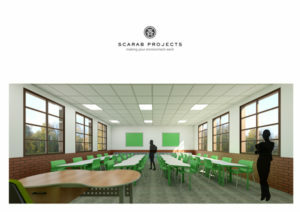 What are Scarab Projects do? 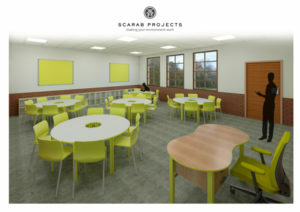 Scarab Projects are pleased to help you find the perfect desk for your Students. 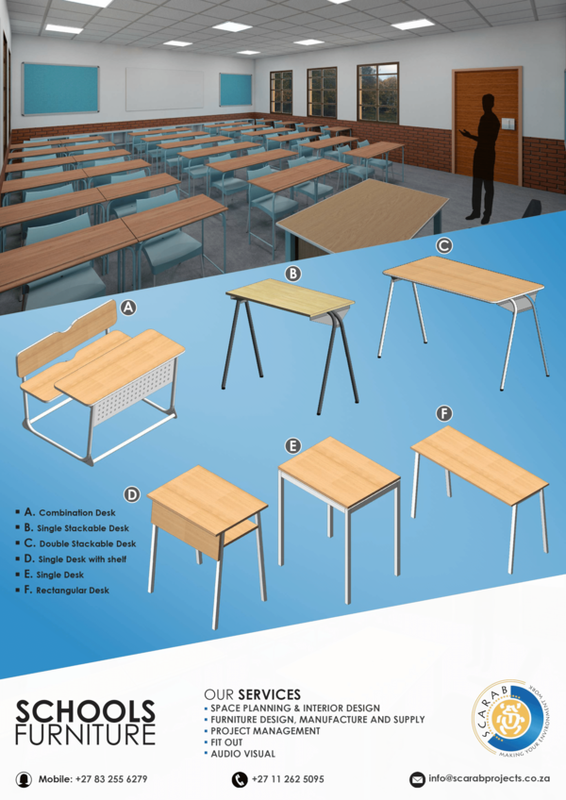 We are a small company based in Johannesburg and we focus on Classroom layouts as well as School Furniture. Our aim is to make your School Environment the best that it could be. For more questions please see our contact details below, our Scarab team will assist you! What effect do different classroom seating arrangements have on student participation? What does your learning space reveal about your teaching philosophy? Should teachers or students decide who sits where? In today’s article, we take a look at what the research says.